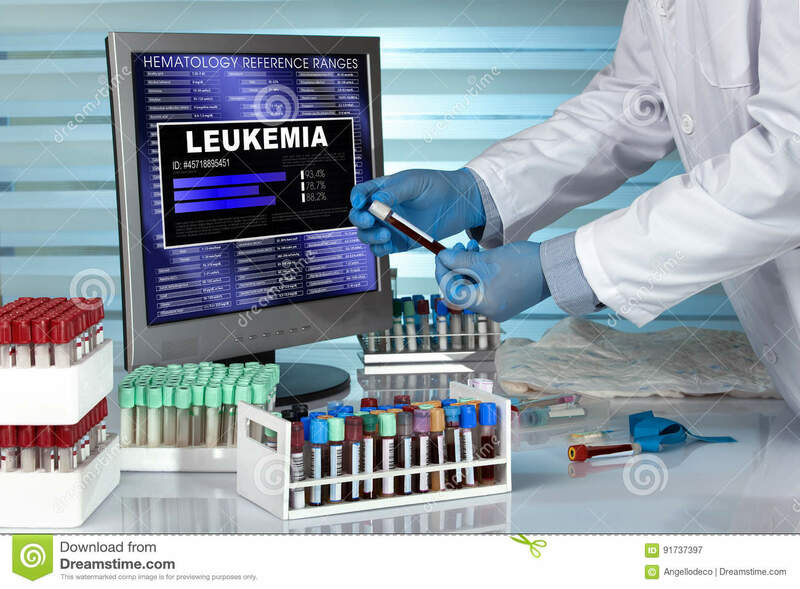 (RxWiki News) The US Food and Drug Administration (FDA) has approved a new medication to treat a certain type of leukemia. The medication is called Vyxeos. It's a combination of two chemotherapy medications: daunorubicin and cytarabine. The FDA approved this drug to treat adults with newly diagnosed, therapy-related AML (t-AML) or AML with myelodysplasia-related changes (AML-MRC). Chemotherapy or radiation complications can cause t-AML. AML-MRC occurs when there is a history of certain blood disorders and other mutations within the cancer cells. Both t-AML and AML-MRC are tied to low life expectancy. "This is the first approved treatment specifically for patients with certain types of high-risk AML," said Dr. Richard Pazdur, director of the FDA’s Oncology Center of Excellence and acting director of the Office of Hematology and Oncology Products, in a press release. Vyxeos is available as an injection and is to be administered into the vein by a health care professional. Common side effects may include bleeding events, fever, rash and nausea. This medication may lead to some serious side effects. These include serious bleeding events, harm to the heart and life-threatening allergic reactions. If you have leukemia, ask your health care provider about the best medication for you.